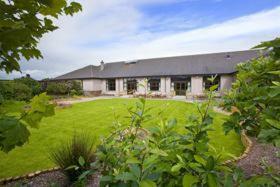 Choose from 33 hotels and guest houses in Aberdeenshire. 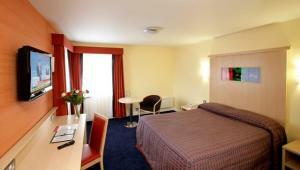 Shown below a just a selection of the hotels available. To search within an area please use the menu on the right. With a picturesque setting on the banks of the River Dee, this charming Scottish mansion dates back to 1225 AD, and was once home to the Knights Templar. 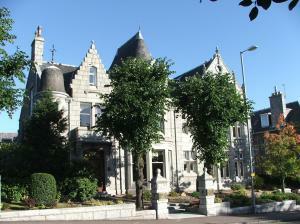 This hotel is a perfect base from which to explore Scotland's tourist trails. You can also chose to explore the mountains, forests and rivers, where you can participate in activities ranging from skiing, cycling, canoing, shooting, off-road driving, gliding, diving and rafting. The stylish decoration of the hotel offers a combination of modern luxury with period details, such as natural stone, wood paneling, exposed fireplaces, and tall beamed ceilings. 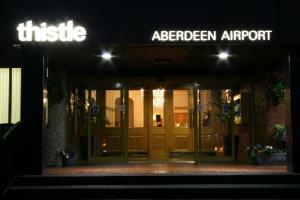 Aberdeen Marriott Hotel is just 3 miles from the airport and 6 miles from the city centre, and features complimentary parking and a fitness centre with pool. 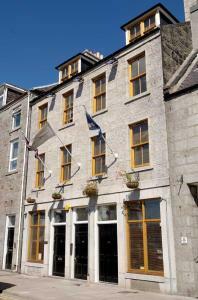 The hotel has an excellent location for exploring Aberdeenshire, Cairngorm National Park, and Royal Deeside. 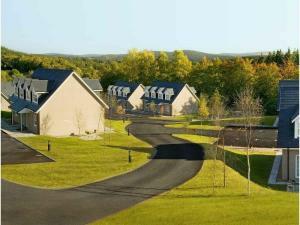 There are over 30 golf courses within driving distance of the hotel. 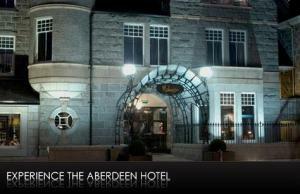 Aberdeen Marriott Hotel was voted UK Marriott Hotel of the Year 2007 and is home to 7 meeting rooms and an Events Team. 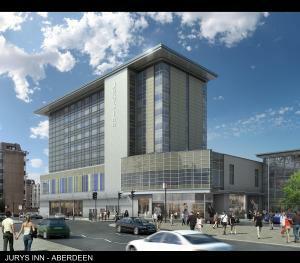 North of Aberdeen city centre, this Holiday Inn is right next to the Aberdeen Exhibition and Conference Centre. 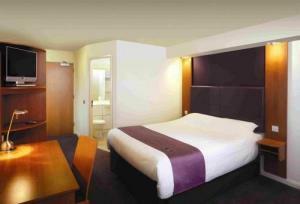 Enjoy the lounge bar, restaurant and 24-hour room service. 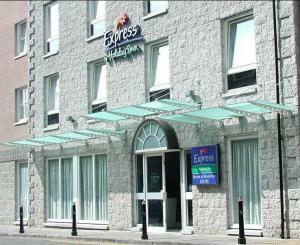 Formerly known as the Holiday Inn Aberdeen Bridge of Don, the Holiday Inn Aberdeen Exhibition Centre is a 10-minute drive from the city centre and 20 minutes from Aberdeen Airport. 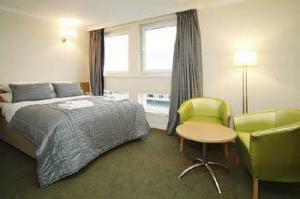 Modern and purpose built, this Holiday Inn has well-equipped bedrooms with work desks, plush towels and luxury bedding. Maxi's Bar has a wide selection of drinks, while the spacious Maximillian's Restaurant serves dinner and superb cooked and continental breakfast buffets. The Holiday Inn Aberdeen Exhibition Centre is within easy reach of the science and technology parks, and only 10 minutes from Royal Deeside.